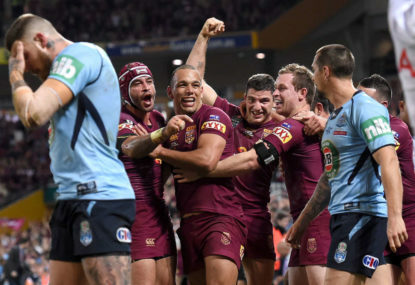 The Queensland Maroons secured the biggest win in the history of State of Origin in Game 3 on Wednesday night as they racked up an imposing 52-6 scoreline against the Blues. 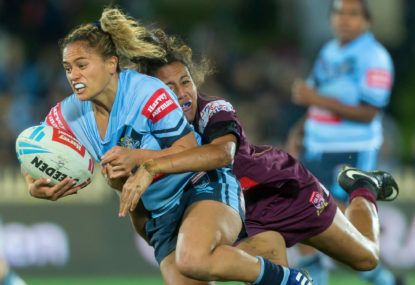 The previous record scoreline stood at 40-points, when NSW ran out 56-16 victors at ANZ Stadium in 2000. The new record now stands at 46-points. Incredibly, the Maroons ended the match with eight individuals scoring a try: Dane Gagai (15′), Josh Papalii, (27′), Greg Inglis (35′), Matt Gillett (42′), Michael Morgan (50′), Darius Boyd,(57′), Will Chambers (68′), and Aidan Guerra (78′). Johnathan Thurston also kicked and incredible nine from nine with the boot to secure the record for the most goals scored in a single Origin match. 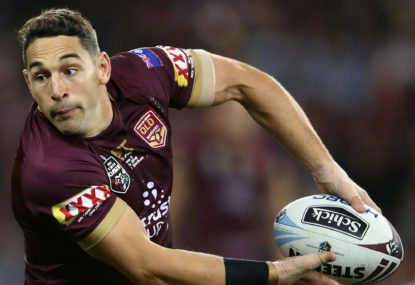 Queensland great Billy Slater has been appointed a Maroons State of Origin selector. 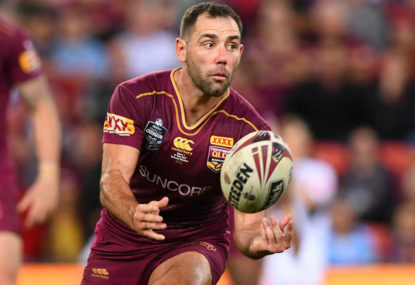 Cameron Smith has closed the door on playing an Allan Langer-style saviour role for Queensland in this year’s State of Origin series. It’s Round 3 - lay off the State of Origin talk! 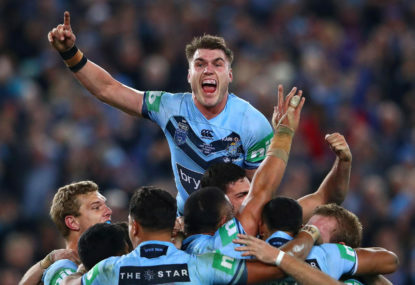 We’re not even one month into NRL season 2019 and already it’s almost impossible to watch or listen to a game without hearing about this year’s State of Origin series. Could Origin eventually use a dedicated set of players and not share them with the NRL? 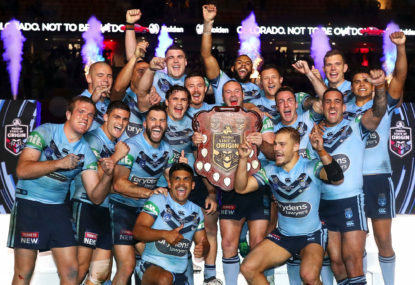 January is not usually a time for rugby league teams to join, rejoin or quit competitions – or for State of Origin sides to go into camp.